Cat (2006) offers a lovingly detailed look at the biological, historical and cultural history of our furry feline friends. 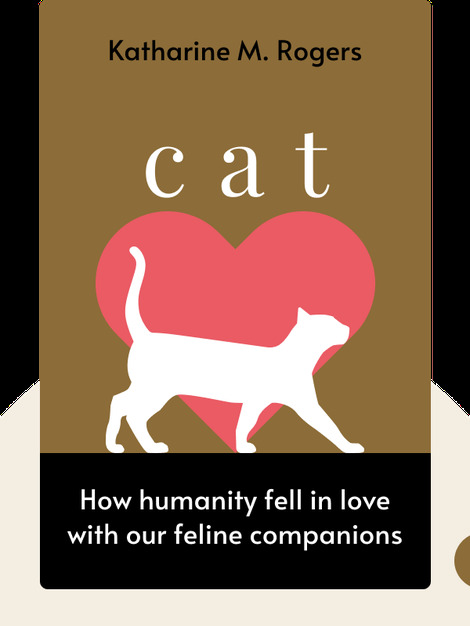 Each blink looks at a different stage of development, chronicling how the relationship between humans and cats has evolved from horrific superstitious misunderstandings to domesticated bliss. Meow! 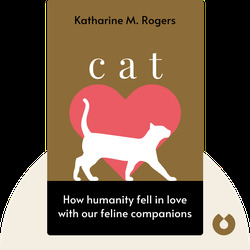 Katharine M. Rogers is a professor emeritus of English literature at the City University of New York, and has written extensively on eighteenth- and nineteenth-century literature. As an author, Rogers has shown her interest in a wide range of subjects with books such as Meet the Invertebrates and Port – A Global History. Rogers is now retired and currently lives in Maryland, where she indulges in her passion for national history.